Sei Shonagon's Pillow Book--a key inspiration for Rivka Galchen's new book--contains a list of "Things That Make One Nervous." And wouldn't the blessed event top almost anyone's list? 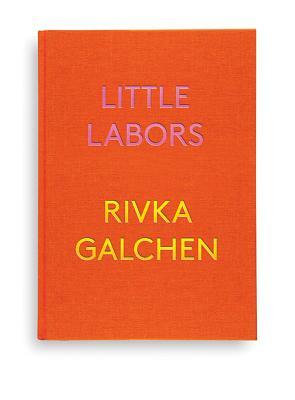 Little Labors-atomized and exploratory, conceptually byzantine and freshly forthright-delights.